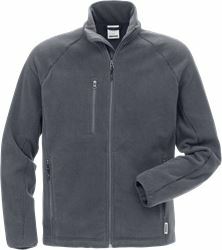 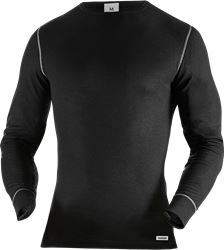 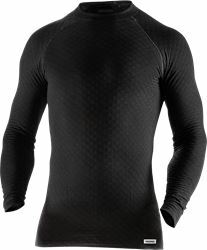 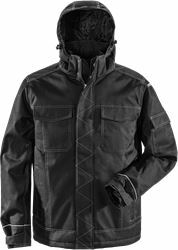 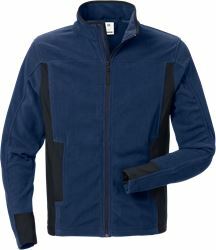 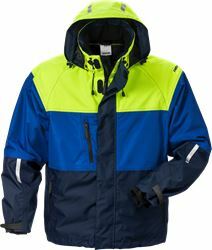 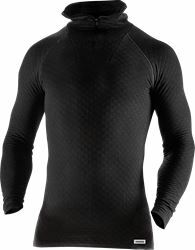 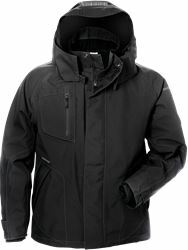 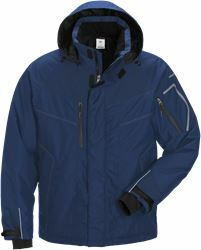 Our high-tech and functional garments are designed to protect you in heavy down pours, icy winds and snow. 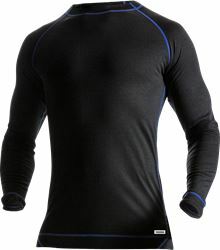 At the same time and despite heavy manual work the clothes must transport excess heat and moisture away and you must be able to move freely. 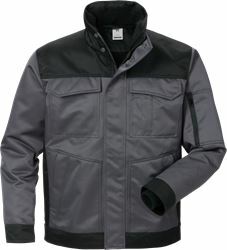 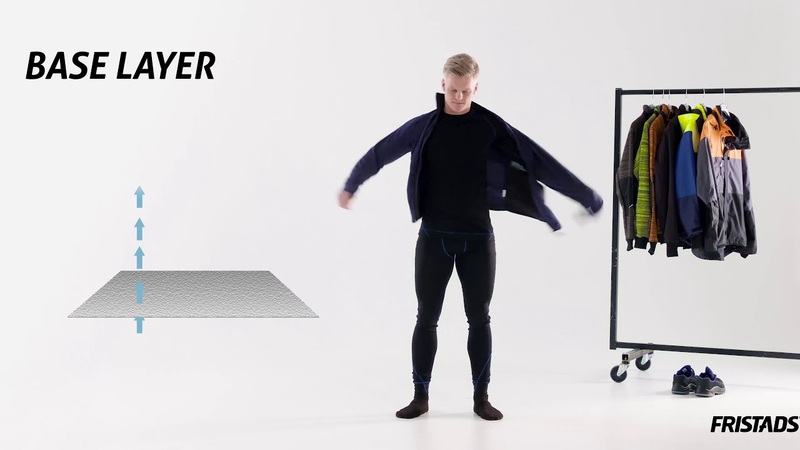 Dressing according to the 3-layer principal is a smart and effective way to keep dry and avoid getting cold.